In the 1086 Domesday Book, the village name is rendered as Gerulftorp, from the Old Scandinavian "hamlet of (a man named) Geirulfr". 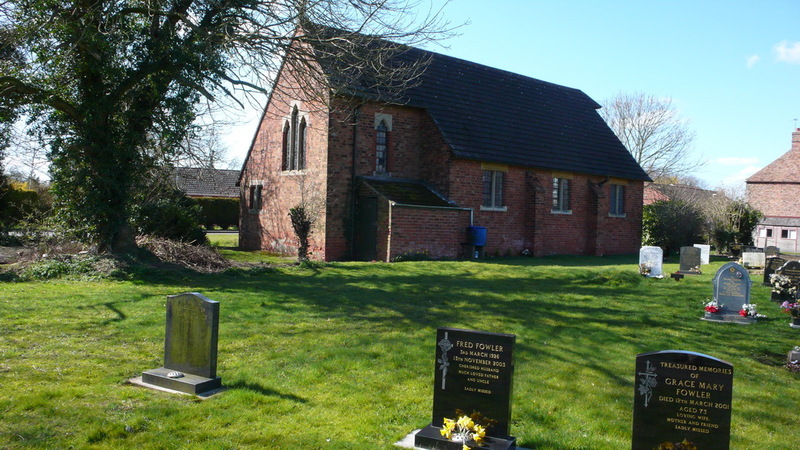 Garthorpe is the northern extremity of the Isle of Axholme and was formerly a hamlet of neighbouring Luddington. 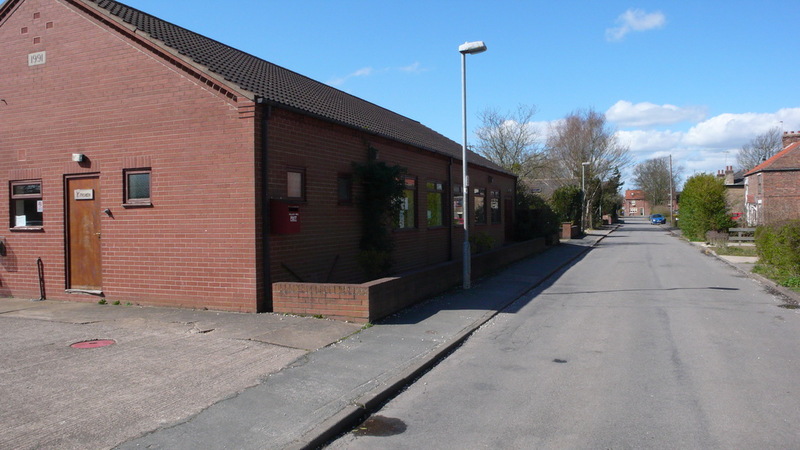 Garthorpe village today, well off the main road system, is pleasantly quiet and retains much of the rural quality of times past. History relates to this place at one period receiving status as a Market Town, but the market was in later years given over to Crowle. 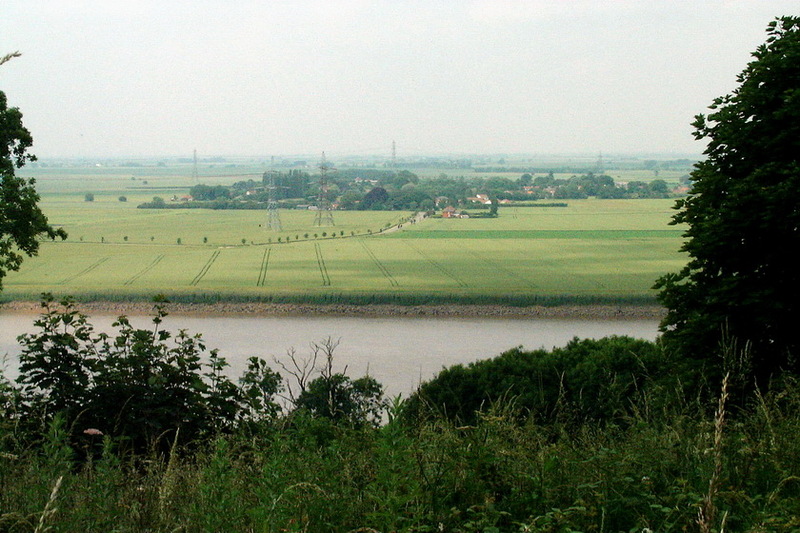 The River Don, before the drainage, its waters swelled by those of the River Idle and the River Torne, crossed the region on a meandering course from Crowle to Adlingfleet, where it entered the River Trent. However, in 1626, the Dutch drainage pioneer Cornelius Vermuyden re-routed all three rivers as part of the drainage of Hatfield Chase. Prior to the work, Garthorpe lay on the east bank of the Don in Lincolnshire while Fockerby lay in Yorkshire. Before the opening of the Keadby Road and rail bridge in 1916, there was a boat ferry from the east end of the village along Shore Road to Burton upon Stather across the River Trent. 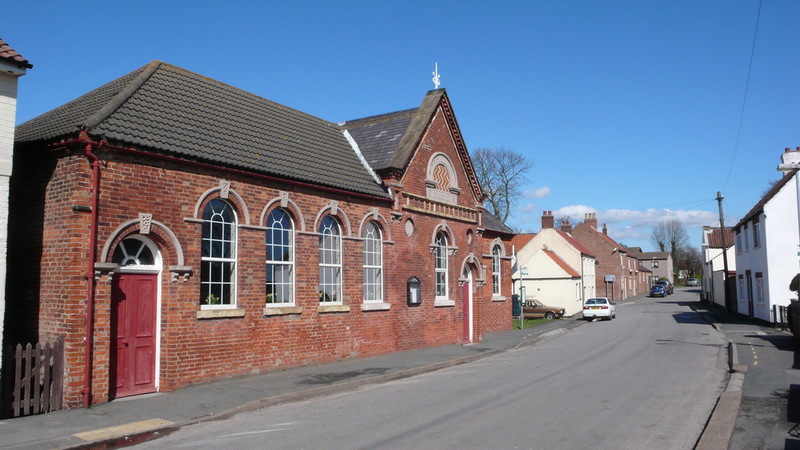 From 1903, the village was served by Fockerby railway station. This had been built by the Goole and Marshland Light Railway Company, whose line left the main Doncaster to Goole line at Marshland Junction near Goole, and reached Fockerby by way of Reedness Junction, Eastoft and Luddington.. The line was taken over by the North Eastern Railway and the Lancashire and Yorkshire Railway in early 1903, and became the Axholme Joint Railway. They also took over the Isle of Axholme Light Railway, which provided a connection from Reedness Junction to Haxey Junction. The station was initially named Garthorpe, but then became Fockerby. Passenger services were withdrawn in 1933, and the line closed to freight on 5 April 1965. Four days before closure, the North Axholme Secondary School at Crowle chartered a 4-car diesel multiple unit, and traversed the entire line, apart from the route south of Epworth which had been closed in 1956. The train was met at Fockerby by the headmistress and all of the pupils from Garthorpe County Primary School. Incoming freight traffic on the line included manure and coal, while most outgoing traffic was agricultural produce, including potatoes and tulips. 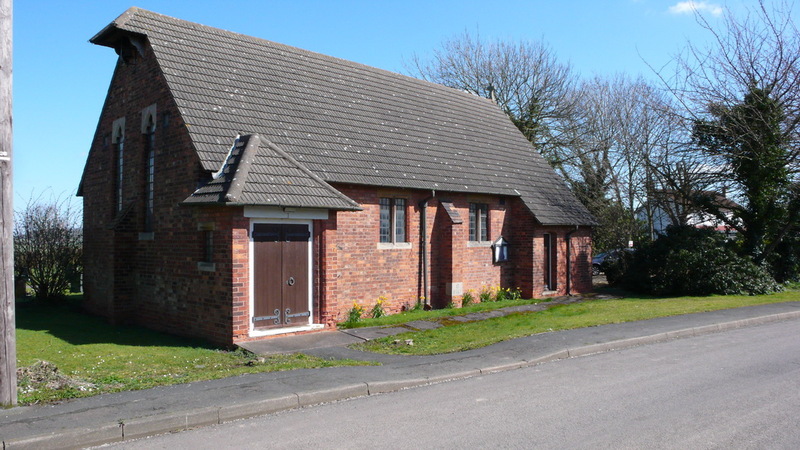 Garthorpe is barely above sea level and is about 1 mile from the tidal river Trent protected by large levees.